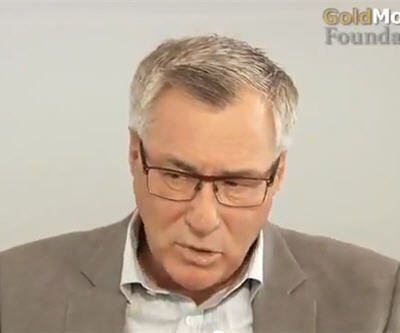 Eric Sprott announced that his company has $200 million committed to his self-named Sprott Physical Silver Trust, and the announcement will help silver. "We thought the timing was good in the sense that the silver price has been in the doldrums and there would be some underlying interest in the metal. We were happy the announced offering reached the target of $200 million because the issuing market is not very robust these days," wrote Sprott on his blog. Spot silver hit a high of $35.41/oz in February. It is now sitting at just over $28/oz. While Sprott now has the money, his firm hasn't pulled the trigger yet. "So we were quite happy with the results. And initially it will allow us to buy seven million odd ounces of silver, which we haven’t bought yet, but it will certainly help the silver market." The Sprott Physical Silver Trust is an exchange-traded investment.